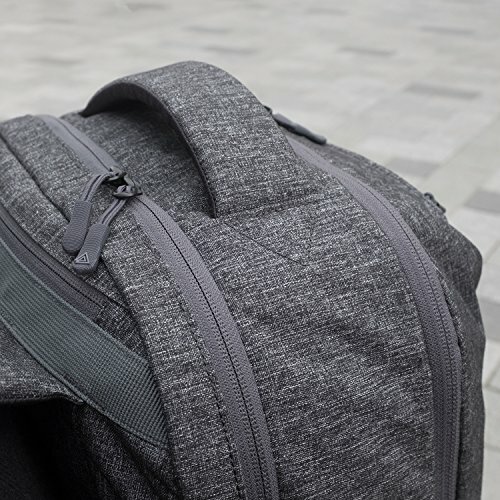 Combining durable materials and sleek styling, Faroe is an air travel backpack that lets you take everything you need in a single piece of hand luggage. 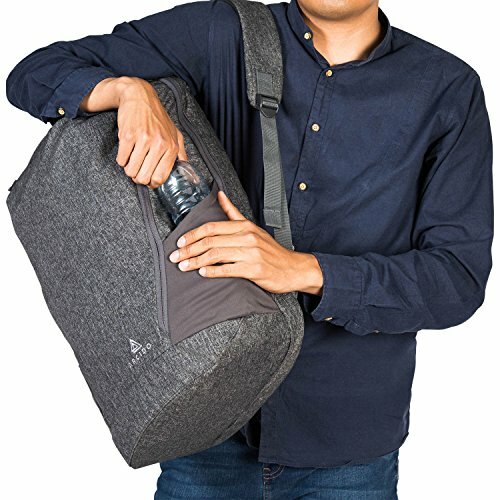 Comfortable to wear, this air travel backpack will look great at the airport and guaranteed for use as American Airlines Luggage. 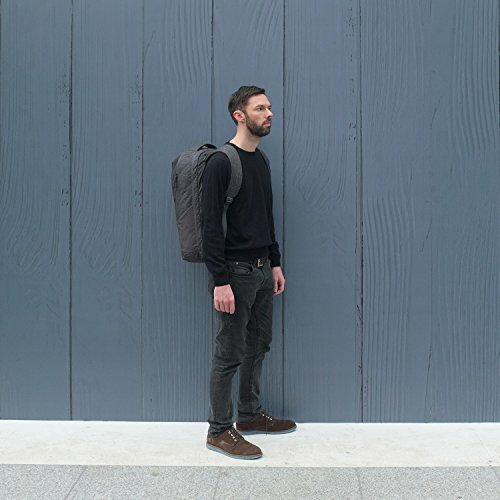 We’ve taken some of the best aspects of other Arcido bags and incorporated them into Faroe, including an adaptable laptop section and versatile pockets for better organising your stuff. 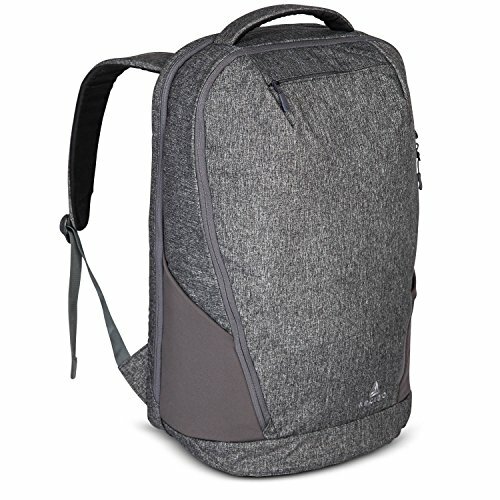 By using a higher density foam, we’ve shrunk the amount of space the laptop harness takes up. A pull tab gives you really easy access to your laptop at security – tug and your notebook slides out effortlessly. Whilst light, the material we’ve used is incredibly strong and virtually watertight. To see it is to love it, Faroe has the kind of understated style that looks great on any trip. 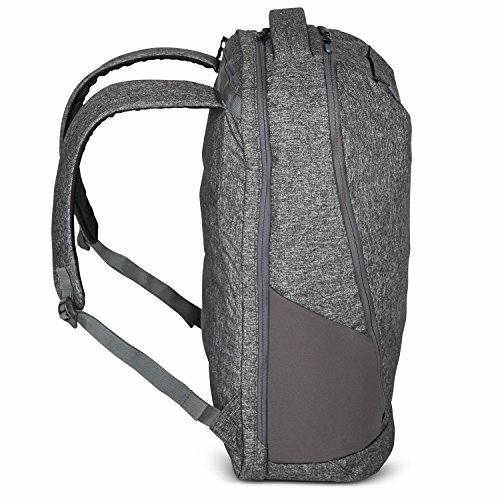 A 3D pocket on the top of the bag expands to fit all kinds of things you need close at hand, and an inner mesh pocket is great for storing cables and chargers. 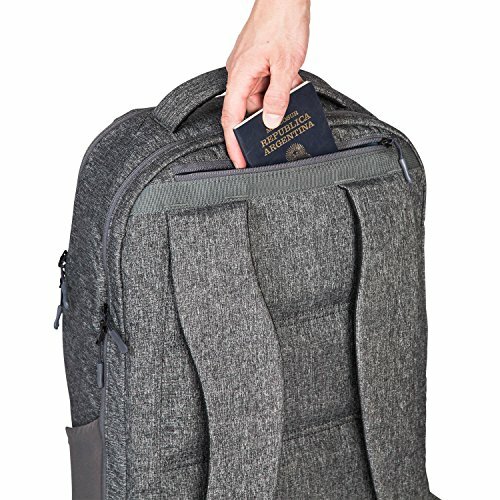 On the back, a passport pocket is ideal for securing valuables. 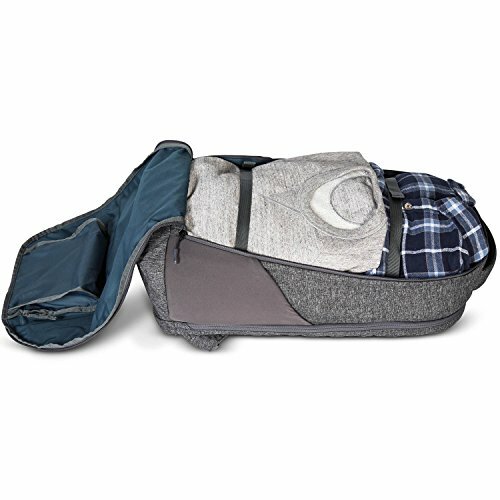 As with all Arcido bags, the inner pocket is designed to maximise the space for your clothes and shoes. 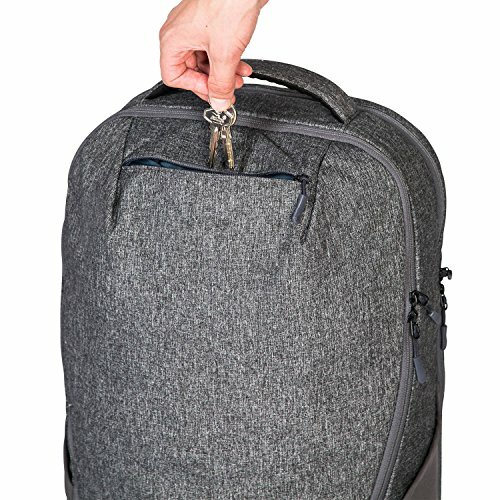 Overall we think Faroe is the perfect air travel backpack to take with you for short trips, especially if you are using it as American Airlines luggage. BOVKE Hard Shell shockproof EVA Carrying Case Bag for Garmin nuviCam nuvi 2797LMT 65LM 2757LM 2689LMT Tomtom Go Via Mio 6-7″ Inch GPS Navigation Navigator and accessories,Black.